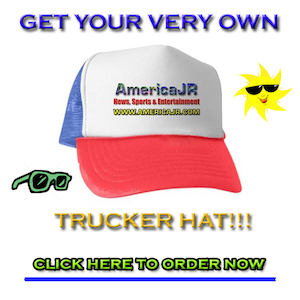 AmericaJR’s Jason Rzucidlo reports from McCormick Place for the 2017 Chicago Auto Show. 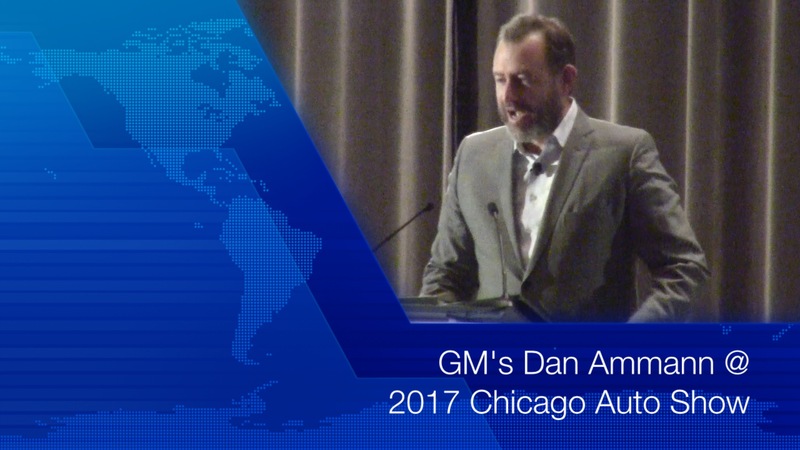 In this video, watch as GM President Dan Ammann addresses the Economic Club of Chicago. He discussed various topics including GM’s Maven car sharing service, self-driving vehicles and the all-new Chevrolet Bolt EV. Ammann said GM is waiting for state approval to begin testing autonomous vehicles in Illinois. Testing is already underway in Michigan, California and in New York. In addition, Ammann said that people can request a GM vehicle for an hour or a day using Maven. That service is already underway in 11 cities including Chicago.